If you bought a lottery ticket on New Year's Day, it's time to go back and check your coat pockets -- and then check them again. A $1 million ticket for Virginia's New Year’s Millionaire Raffle was purchased on Jan.1, and time is running out to claim the winnings. 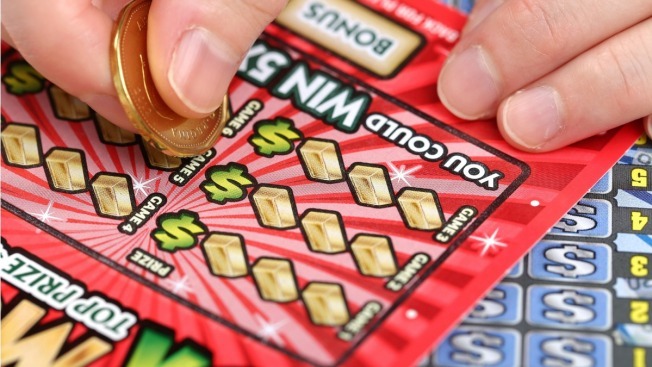 According to Virginia law, winning lottery tickets expire 180 days after the drawing, which means that the high-dollar ticket won't be very lucky by end of this month. The winner has until 5 p.m. on June 30 to claim their money. Ticket #092069 was bought at the 7-Eleven at 13304 Occoquan Rd. in Woodbridge. The ticket is one of three million-dollar winners in the drawing; the other two winners claimed their prizes within a week of winning (because it's a million dollars). If the money is not claimed, the prize money will go to the state Literary Fun, which is used solely for educational purposes, such as updating technology in schools and teacher retirement funding. So, if you think you may have the winning ticket, call the Virginia Lottery at 703-494-1501, and do it soon!